Timp Harley’s Spring DEMO DAYS! Demo Days is coming up quick! Including the BRAND NEW Harley-Davidson Street Rod! 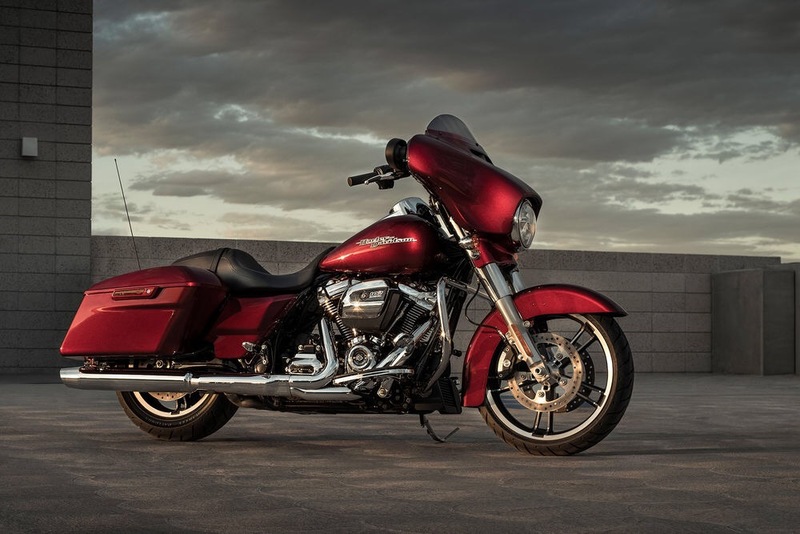 Give your soul a jolt with 750cc of adrenaline from the new High Output Revolution X™ engine! Must have a valid motorcycle endorsement to demo. Helmets must be worn, but will be provided. TIMP HARLEY || DEMO DAYS. Rides will be from 10am-4pm. We will have a live band, The Shovelead Jack band playing. FREE lunch will be provided from 11am-2pm. The time has come once again for our FALL Demo Days and this year, Harley Davidson has created a brand new engine for us to enjoy! The Milwaukee-Eight 107 engine is the most powerful, coolest running motor we’ve ever built. It combines speed with comfortability. This weekend is your chance to try out the NEW 107 engine on the touring models, try out the 110 motors on our “S-series” models (if you haven’t already), and take out a few of your favorites. No limit per ride, but it will be based off of a first-come, first-serve basis. We hope see everyone there and to hear your feedback on the new engine.